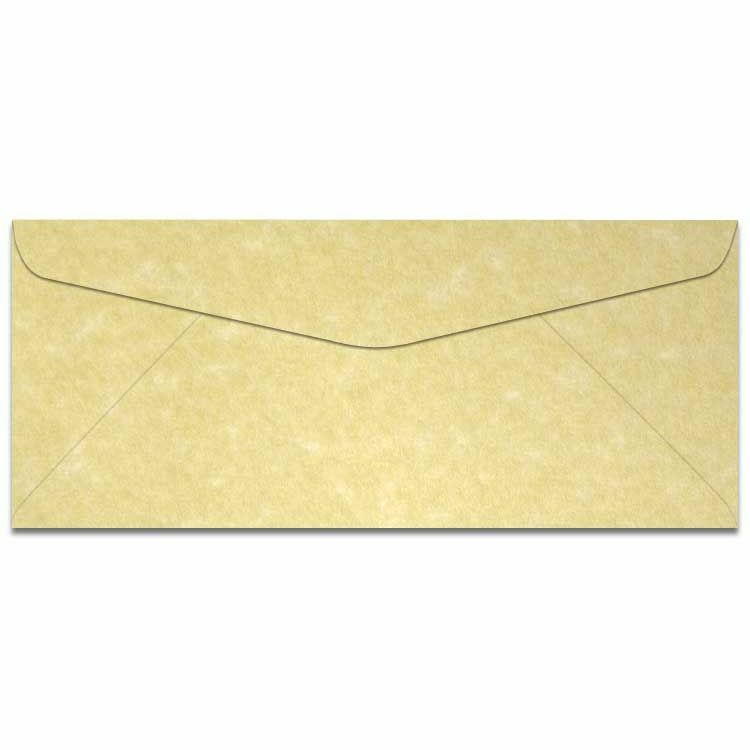 For the project needing a touch of class, checkout our, No 10 (4-1/8-x-9-1/2) Envelopes, 89 GSM (24/60lb Text) - in our Gold Color Group. Practical, beautiful and classy, Astroparche is the popular choice for projects needing to show integrity and official status. Comfortably crossing both professional and creative markets, this subtle color palette is a practical choice to complete any project and represent your message with pride. All colors are 30% recycled, acid free and lignin free with an offset vellum finish that is laser and ink guaranteed. Find related and matching cardstock, paper and envelopes by jumping to Astroparche pages and viewing more selections. PaperPapers sku: WAAP-10B-AG -- This product listing is selling as 500 per package.